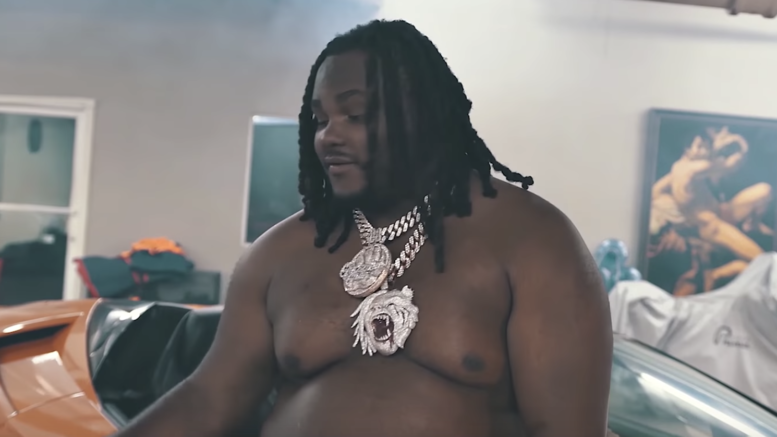 Detroit’s Tee Grizzley drops a visual for “GOD First” produced by Helluva. Watch the new video shot by 20K below! Be the first to comment on "Video: Tee Grizzley “GOD First”"